The possibilities are endless with the HUGO BOSS BOSS Bottled Unlimited, an energising fragrance for a confident men. Taking its inspiration from an uncompromising gent who knows no boundaries, BOSS Bottled Unlimited exudes fearless charm. Blended with cool, crisp nuances of invigorating mint, pineapple and violet leaves, this refreshing and self-assured scent, brings forward the proposition of success. 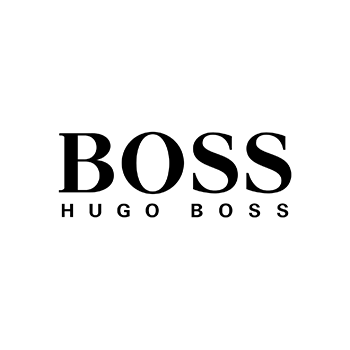 Provoke an immense sense of spontaneity and optimism with the HUGO BOSS BOSS Bottled Unlimited Eau de Toilette.